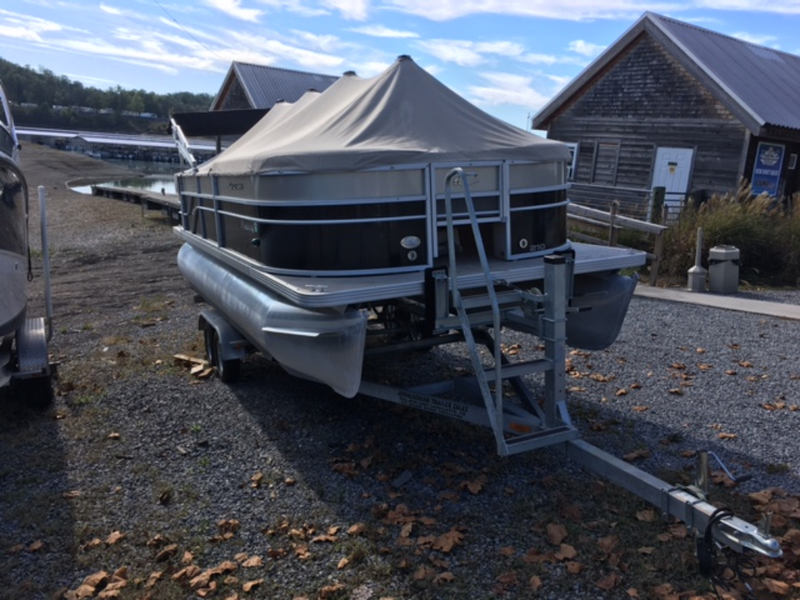 This is a 2014 Crest II 210 FISH w/ 2014 Mercury 90 HP outboard motor. 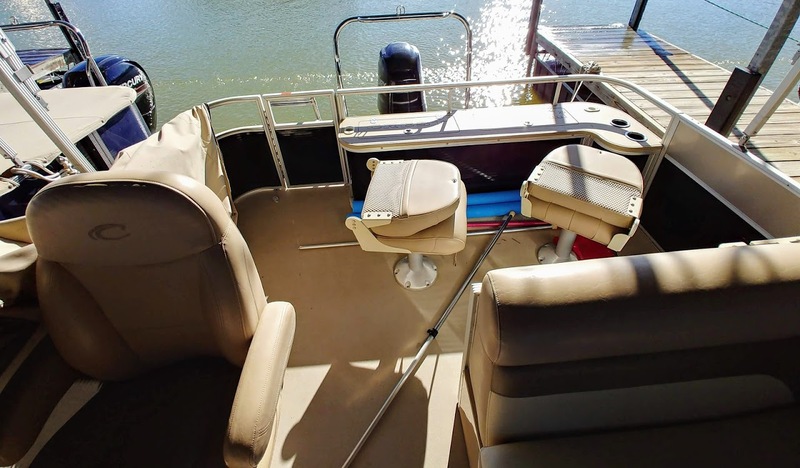 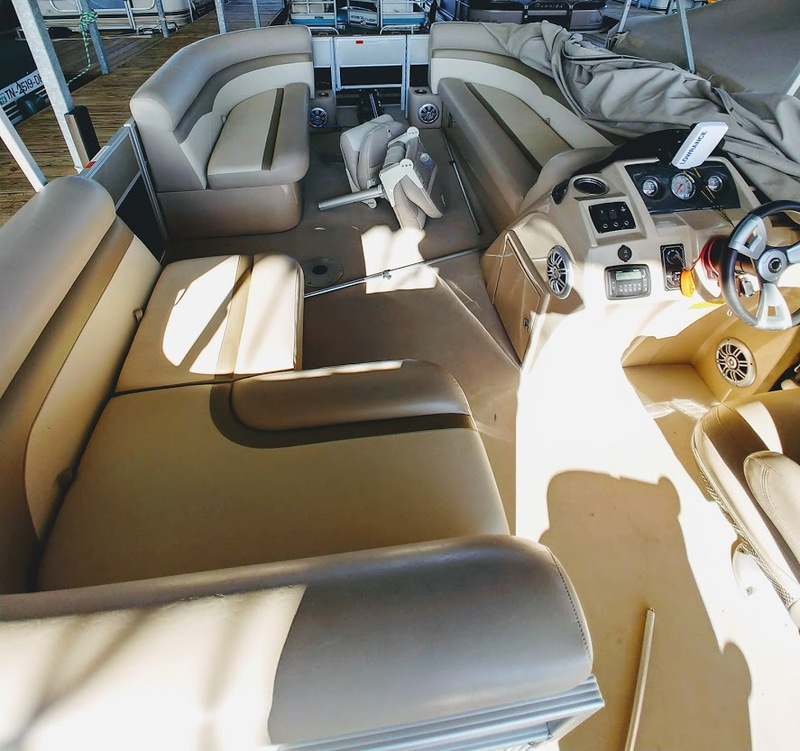 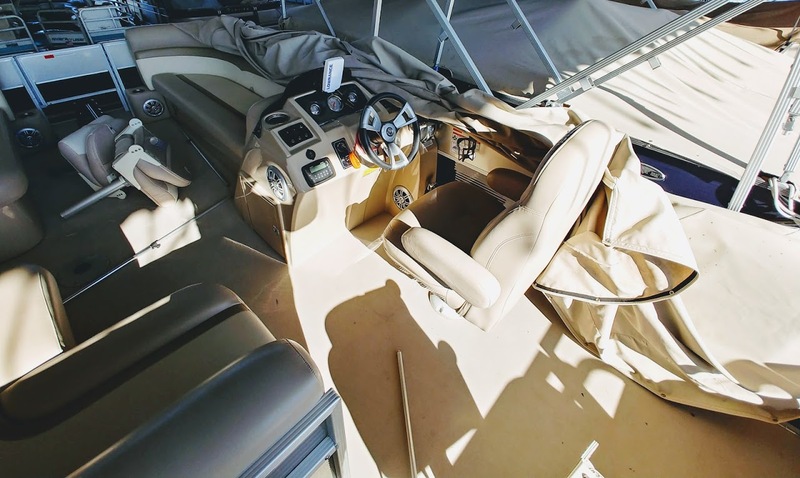 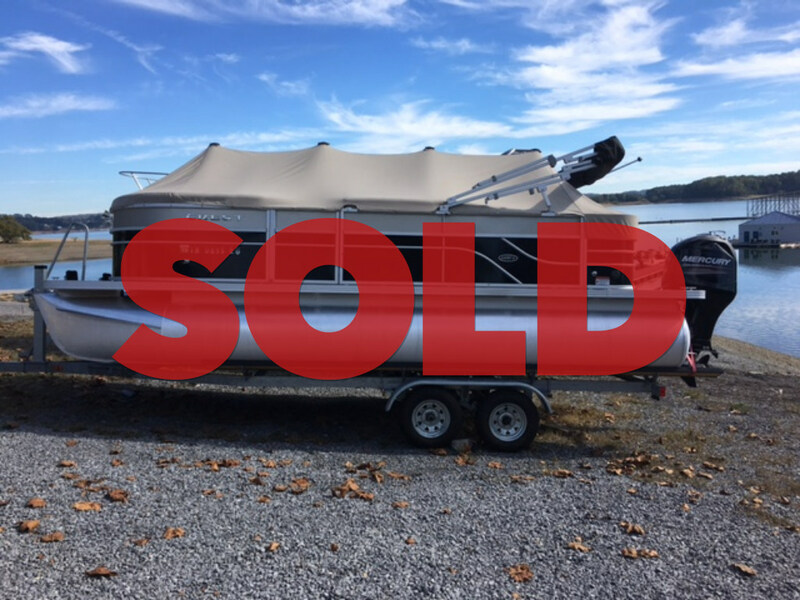 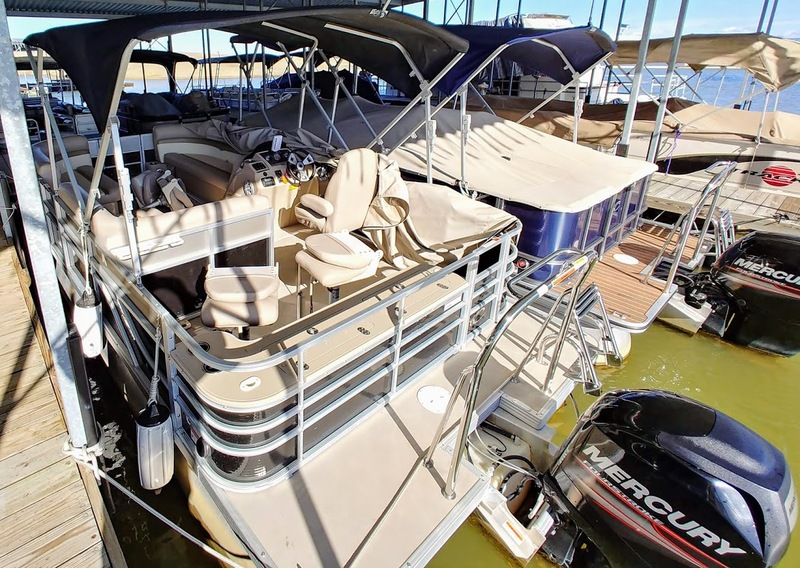 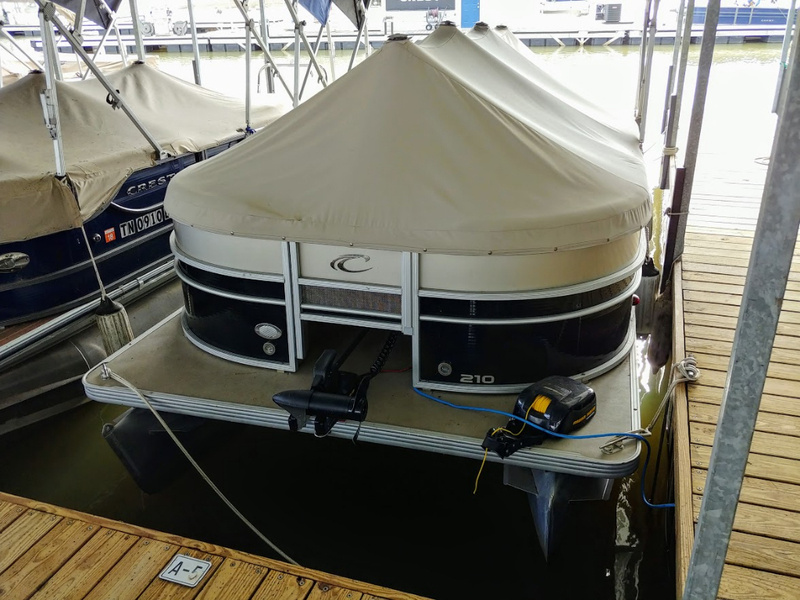 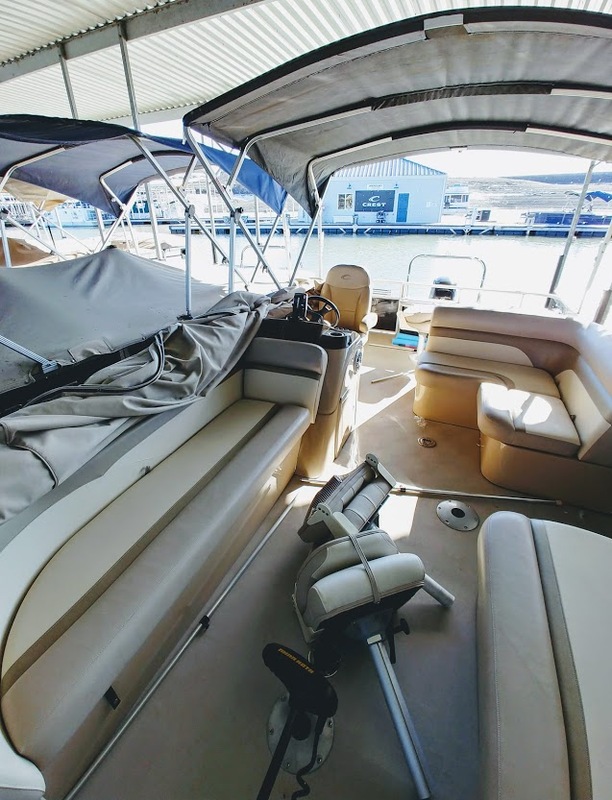 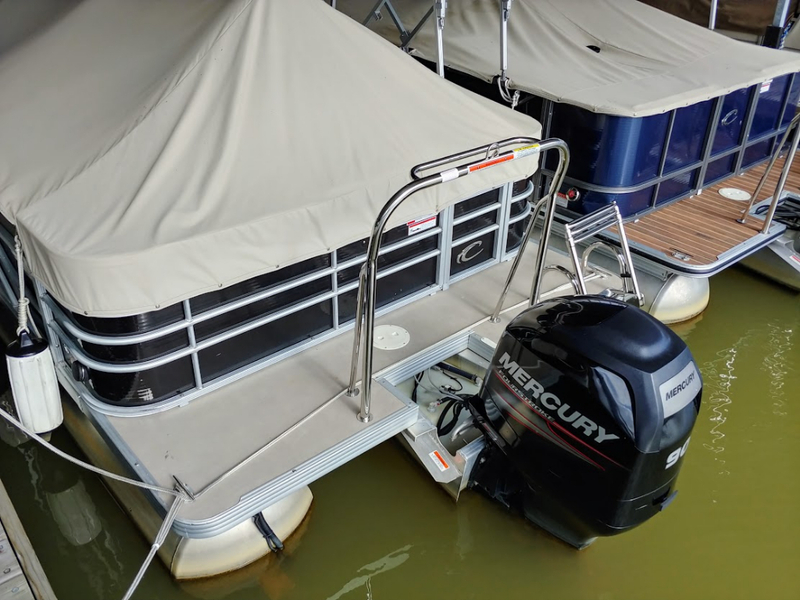 Includes: Minn Kota PowerDrive Pontoon trolling motor, Minn Kota DH40 Anchor Windlass, 2 bank battery charger (all 3 installed 2018), mooring cover, bimini top, telescoping swim ladder, livewell/bait station, 2 extra fishing seats, rod holders, fishfinder, stereo w/ speakers, and stainless steel ski tow bar. 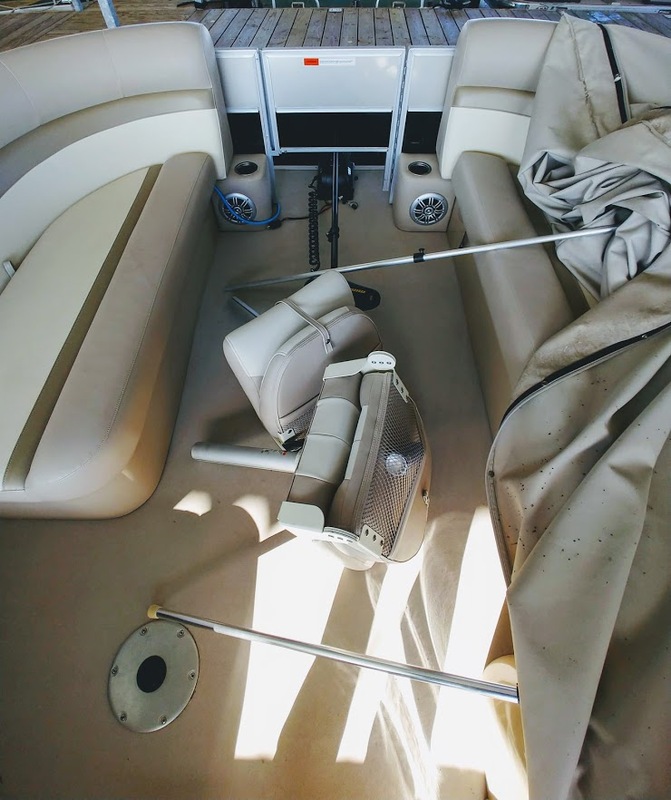 Boat is extremely clean!